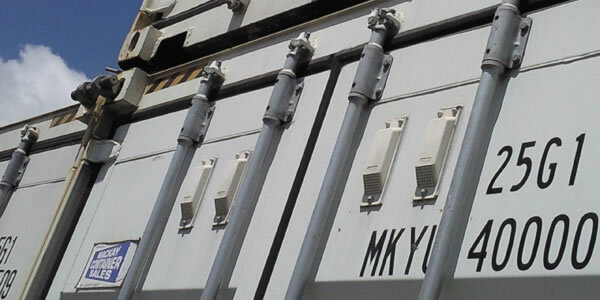 The REaD Alert is the quarterly newsletter of ABCAR Products - Mackay Containers - Mackay Garden Sheds - Mackay Trailers. The version here is in Adobe PDF format and you will need to have Adobe Acrobat Reader installed on your computer to view these files. Click on the link below to view PDF version. To download the latest version of Adobe Reader, click on the icon.